It is more suitable for solar toys, solar lawn lights. 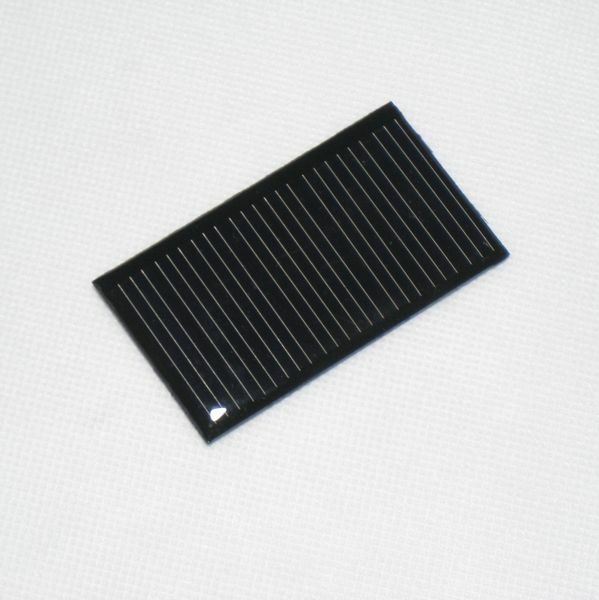 Low voltage epoxy resin solar cells are ideal for OEM, project development, hobbyists and school project. Application: Epoxy resin solar panel are widely used in solar toys, solar lawn light, solar torch, solar flashlight, and other solar powered items.